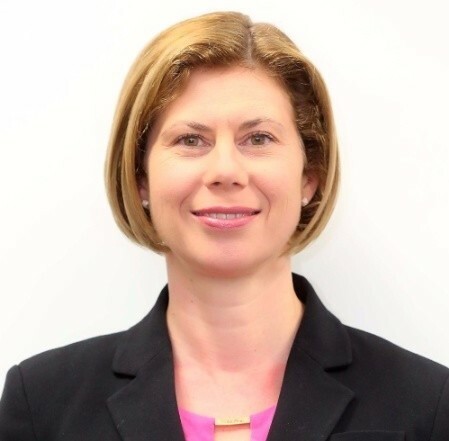 National Carrier Kenya Airways (KQ) has appointed Clare Ward as its Chief Information Officer (CIO) effective 23rd January 2019. Ward has 24 years experience in the airline industry. she has held various senior management roles with airlines and international aviation businesses such as British Airways, Etihad Airways, Dubai Airports and AlphaZetta prior to joining Kenya Airways. She holds a BSc. in Applied Biology, is a Chartered Accountant and a Certified Information Systems Auditor. Kenya Airways is the national airline of Kenya and it was founded in 1977 after the dissolution of East African Airways. It flies to different destinations worldwide from its hub at the Jomo Kenyatta International Airport (JKIA) in Nairobi. From June 2019, the airline will fly to 55 destinations worldwide, five in Europe and 43 in Africa. KQ recently launched flights to Somalia, New York, Rome and Geneva.